The Premier Real Estate Networking Event in the Northwest! The REIA Main Meeting transforms into the REIA Semi-Annual Networking Event this month for an evening of pure networking, spectacular hors d'oeurves and productive fun! Spend the evening connecting and networking with "investor-friendly" businesses to build or grow your real estate investing team along with buyers, sellers, wholesalers and other real estate investors. Bring your business cards and deals! Open to Real Estate Investors at all levels! 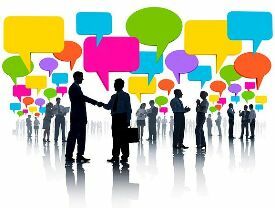 The REIA Semi-Annual Networking Events in April and October typically reach capacity well in advance of their event dates. Only Members who have registered on this website will be admitted. This REIA Semi-Annual Networking is sponsored in part by the following REIA Business Members, with our thanks! 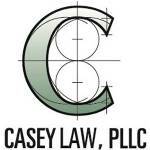 Casey Law, PLLC offers REIA Member Savings on LLCs and other entities and contract templates! Magnolia Capital Partners offers REIA Member Savings off their processing fee! 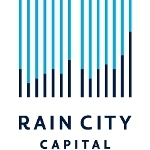 Rain City Capital offers REIA Member Savings off their processing fee! 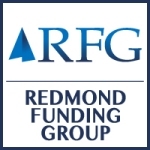 Redmond Funding Group offers REIA Member Savings off their loan fees! REGISTER TODAY using the Member link below to ensure entry! Payment Details: This REIA Semi-Annual Networking Event is available exclusively to REIA Members with registration and is complimentary. Enjoy!